And so our Australian Adventure continues with …. We arrived at my Cousin Clare and her husband Robs house which was located in a suburb just outside Brisbane called Rochedale South where we would base ourselves for the next few weeks and were so happy that we could actually unpack properly for the first time since leaving the UK. This was my cousins daughters christening day. 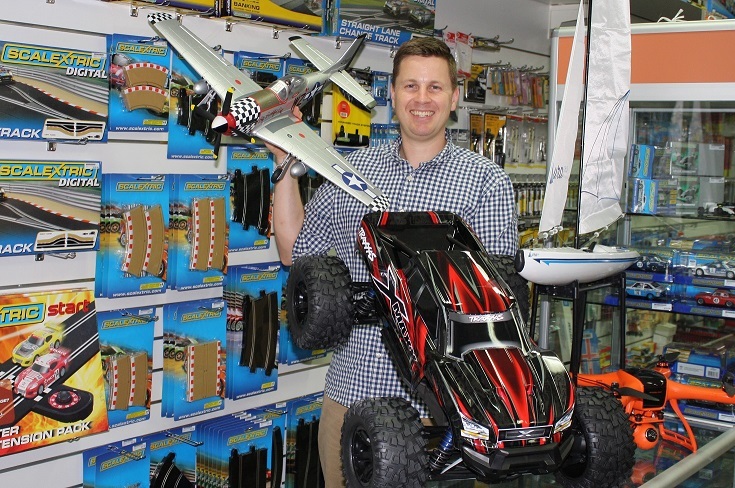 Andy was excited to visit Rob’s shop Hobby1 and like a kid in a sweet shop as its the place to visit if you are into Model Kits, Model Railways, Radio Control Vehicles, Drones, Slot Cars, Diecast Models, Puzzles or Rockets, you will certainly find it all there at Hobby One. Today we found out that the Australians love a pie. 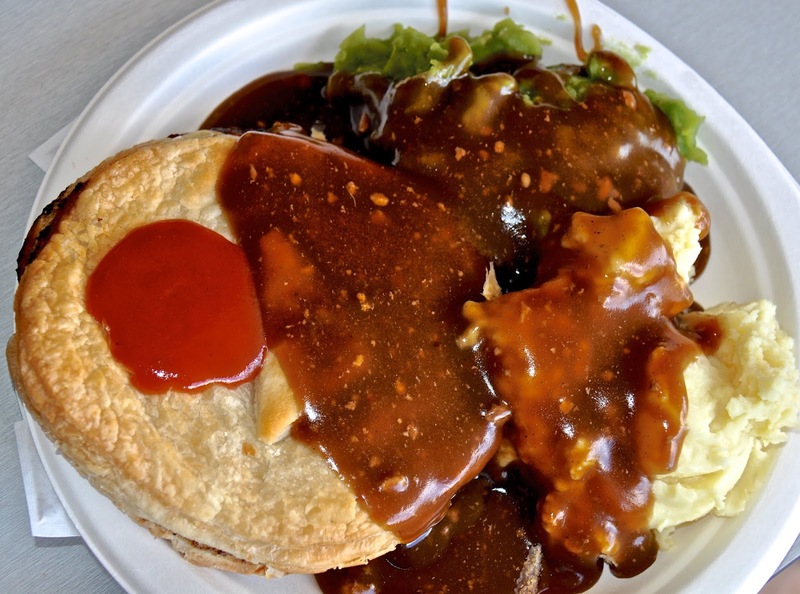 We visited the famous Yatala Pie Shop. This shop has been in the area for more than 130 years and nowadays often sells in excess of 3,500 pies a day and even has a drive through. They have a great choice of pies and you can have it with mushy peas, mash or chips. They also offer sweet pies to have afterwards if you still have space. We washed it down with Bundaberg Ginger Beer. oday we started local by visiting the Chung Tian Temple situated between Brisbane and Logan and translated means “Middle Heaven” built in 1992 and is a beautiful venue for the community. We then headed down the coast to the Redland Bay area stopping at the Sirromet Winery which has won over 900 awards for their selection of wines. This was the day I had been looking forward to as we headed off to Lone Pine. Situated about 12km from Brisbane it is the worlds first and largest sanctuary with 130 koalas. You don’t just get to see the animals you get to meet them. Its only $34.20 for an adult day pass and $25 to have a photo with a koala. Lone Pine Koala Sanctuary opened in 1927 as a safe refuge for sick, injured, and orphaned koalas when they were being culled for the fur trade. The founder, Claude Reid realised that something had to be done to save and protect what is certainly one of Australia’s most iconic animals. Lone Pine have daily shows where you can learn all about the animals and even get up close and personal with them. 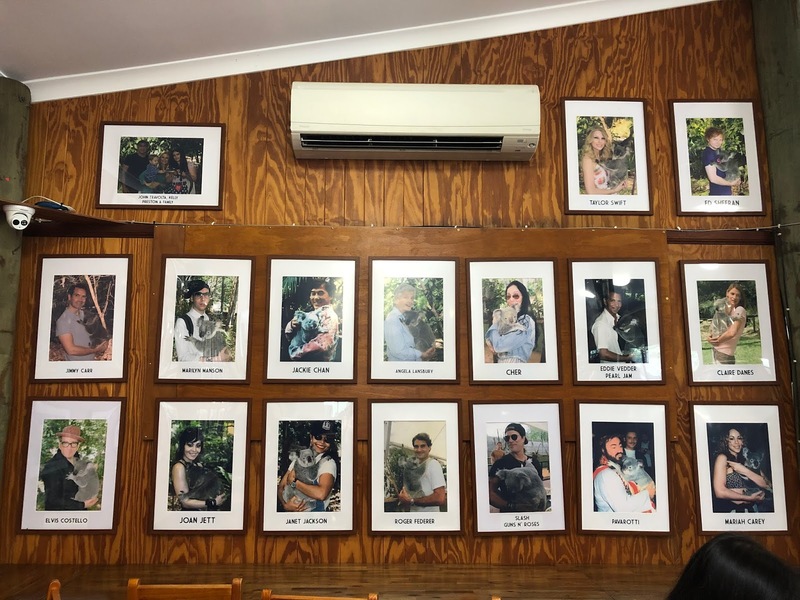 In the restaurant you can see a whole wall of famous people who have visited and held a Lone Pine koala. Koalas diet is mainly eucalyptus, although they will only eat about 50-60 types out of the 800 types of gum trees growing in Australia. They use their sense of smell to select which leaves they fancy eating that day and prefer the young new leafs but their tastes change day to day, just like ours do. At lone pine they harvest almost 1 ton of leaves from their 5 species of trees for the koalas daily, the previous days branches are turned into mulch and get used through the grounds. They have a 5 hectare area where the kangaroos are located. In fact they have four species there; red kangaroos, eastern-grey kangaroos, swamp wallabies, and red-necked wallabies with a few emus strolling around. Here you are able to feed them with special food bought on site for just $2, although they seem to be pretty well fed so they weren’t too bothered, they were just chilled out or sleeping in the shade of the trees. Summit Restaurant. There are some lovely walking tracks throughout the National Park should you wish to explore. You can even visit the Botanic Gardens which are at the base of Mt Coot-tha. This time we drove down the Gold Coast to Surfers Paradise where we visited Skypoint, which is Australia’s only beach-side observation point. Located on level 77 of the Q1 Building, which is one of the tallest residential building and opened in 2005. 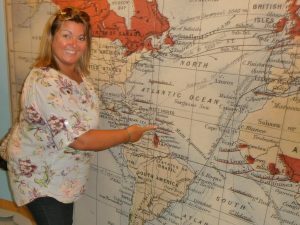 You can take it the breathtaking 360 degree views over the city and the surrounding areas including the hinterland and the long stretches of golden sand beaches that seem to go on forever and if you want to know a bit more about it there are informative displays around the building. We had coffee and a muffin at the restaurant however they also serve afternoon tea, lunch or just a glass of wine whilst enjoying the view. If you are a bit of an adrenaline junkie then they offer the Skypoint Climb and from only $75 per person its quite a bargain. We explored Surfers Paradise but I think my husband was very disappointed that he didn’t see the famous bikini-clad metre maids just the foxtel bear! We also had a competitive game of crazy golf. We visited Brisbane by bus, which is just so easy, especially with their busway lane. We spent the morning exploring the beautiful Roma Street Parklands which is 16 hectares of parkland full of stunning flora and fauna. There are plenty of green lawn areas, children’s playgrounds and like most of Australia’s parks there are lots of areas for picnics and BBQ’s. The park also has lots of events throughout the year and we went back later to see the Enchanted Garden that they have on over the Christmas Season. We jumped on Brisbane’s free CityHopper ferry which is a free inner city ferry service for the Brisbane River offering a hop on hop off service which runs from 6am to midnight, seven days a week. The South Bank Grand Arbour is a pedestrian walkway that runs for a kilometre along the South Bank and near to Streets Beach and just looks stunning at night with its twinkling fairy lights. We then made our way through the city looking at the christmas lights and to Brisbane City Hall to watch the fantastic sound and light show telling an Aussie Christmas story with an international twist. Another day exploring as we headed off to Montville. This charming town is inland on the Sunshine Coast high on the Blackall Range. 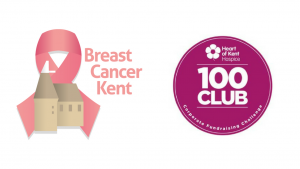 Wander through the art galleries, coffee shops, boutique shops selling a range of items from one-off sculptures to local liquor and fudge. There are some great rainforest walks nearby too that are perfect to explore as well as some other small towns to visit and some great areas to pull over and admire the view. We visited the Flame Hill Vineyard which is 420 metres above sea level and got to try some of the lovely wines that they produce, we bought a bottle of their rose which was lovely. They have a restaurant on site and even have an on-site luxury cottage you can stay in for a weekend or midweek break. We stopped at a number of places on our journey to Montville but my hubby particularly found this place funny! On the way back we stopped at another famous pie shop this time Beefys Pie Shop where we had been told to have a Ned Kelly Pie – an aussie favourite which includes steak, eggs, tomato, bacon and cheese all served with brown sauce!